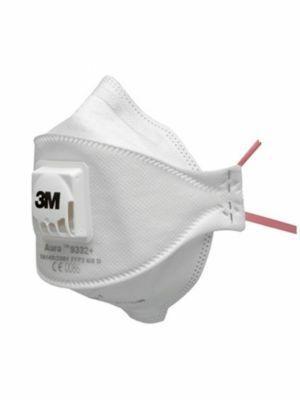 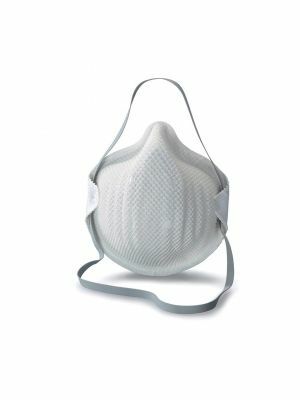 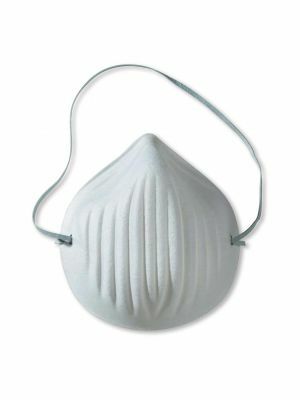 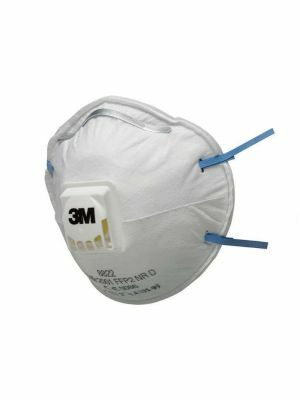 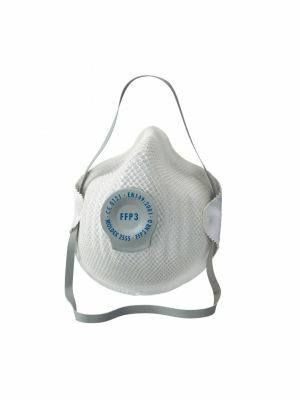 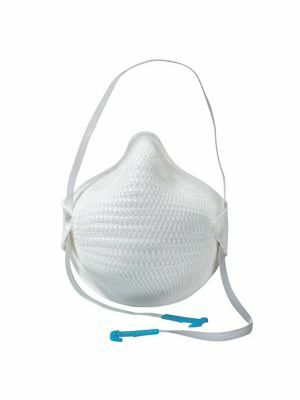 The Respirator Shop stocks a wide range of protective disposable dust mask, full face respirator & half face respirator, respirator filters and face fit testing equipment. 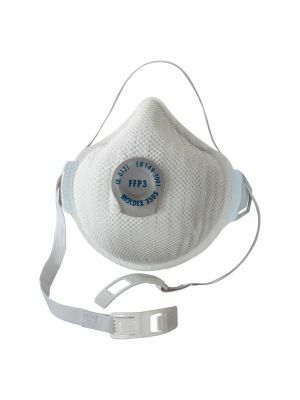 We also stock specialist Asbestos PPE & asbestos disposal bags. 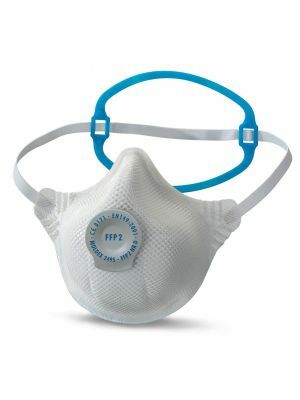 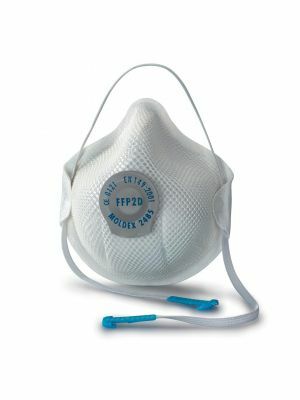 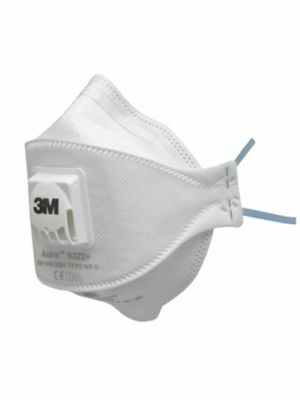 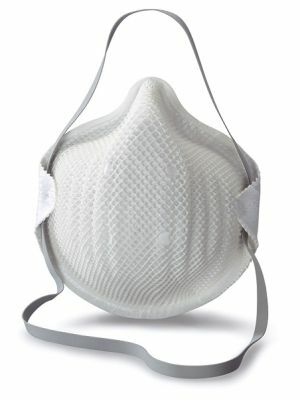 The lowest prices on the top brands, including 3M, Moldex, Portwest, Alpha Solway & JSP masks.